Angry Birds Friends 2019 Tournament 354-C On Now! Angry Birds Friends 2019 Tournament 354-B On Now! 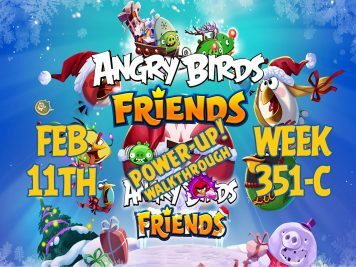 Angry Birds Friends 2019 Tournament 354-A On Now! 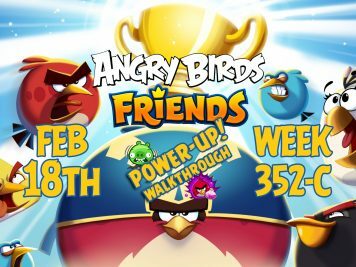 Angry Birds Friends 2019 Tournament 353-C On Now! Angry Birds Friends 2019 Tournament 353-B On Now! Angry Birds Friends 2019 Tournament 353-A On Now!